And Kanye West bumped into Jared Leto. 19. 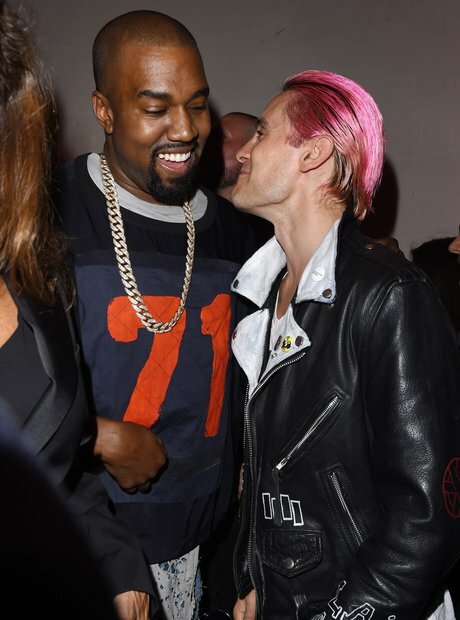 And Kanye West bumped into Jared Leto.